Welcome to our Teacher Toolkit Series! Our topic today is teaching Progressive Tense Verbs! Here is an idea for an Anchor Chart. Our students love the pirate theme in our classroom! So what is a Progressive Tense Verb? in the present, past or future. and an action verb ending in -ing. We like to create a chart to show which “to be” verb they should use. Whenever students write a progressive verb sentences, we have them use two different color highlighters to code their sentence. They use one color for the “to be” verb and another for the action verb ending in -ing. We have found this to be a successful tool. Our students love practicing Progressive Tense Verbs with our Emoji Progressive Verb Activity FREEBIE! Students love technology and Emojis, so we try to use them whenever we can! Click below to download this FREEBIE to use in your classroom! 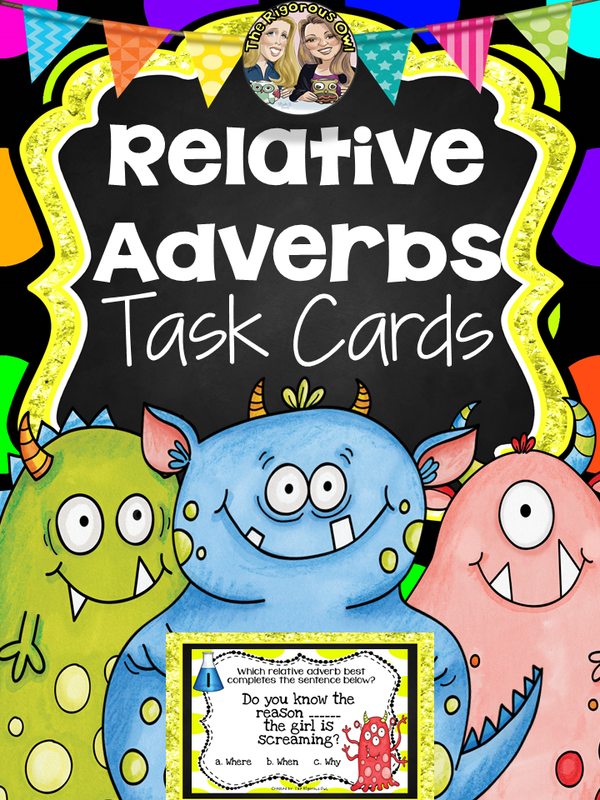 Click the button below to get this Progressive Tense Verb FREEBIE! 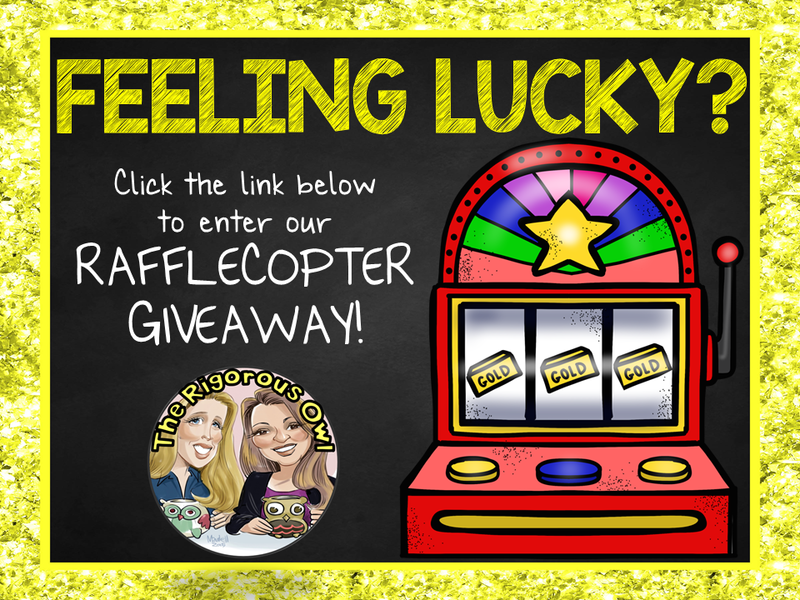 IF YOU ENJOY THE FREEBIE, WE WOULD LOVE TO HEAR FROM YOU IN THE COMMENTS! We love teaching with theme and enjoy treating our students when we can. This was a fun treat of just oranges (to prevent scurvy of course) and chocolate treats wrapped in gold. Super easy! We also love capturing these learning moments with a photo. It’s free and SOOOOO FUN!!!! 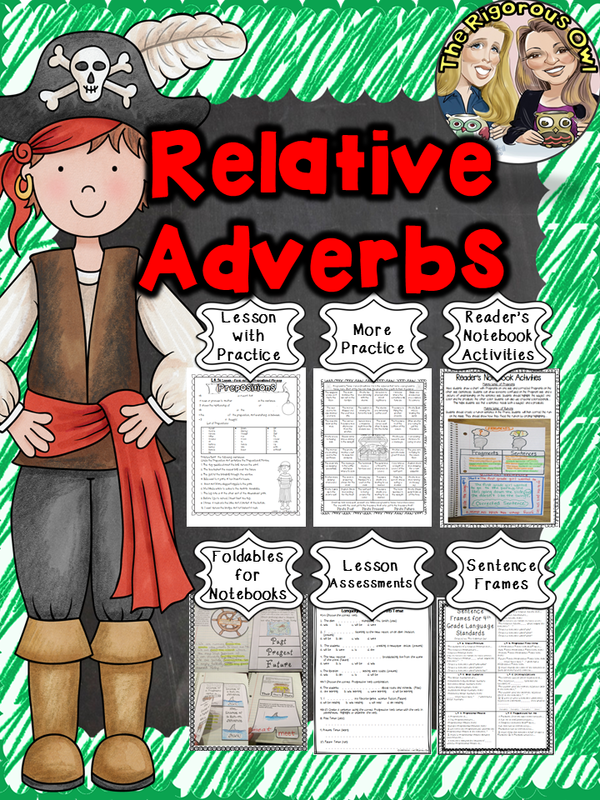 If you are looking for a fun way to practice Progressive Tense Verbs in your class, we have Pirate Themed Progressive Tense Verb Task Cards available in our TPT store! FOR A CHANCE TO WIN THEM FOR FREE! Check out our Progressive Tense Verb Week Long Lessons Bundle, or better yet, get the entire year’s worth of Language Standards in our 4th Grade Language and Grammar Interactive Notebook Mega Bundle! See links below!